We have teamed up with Macmillan to help people with cancer. The new scheme offers a free tailored programme to help you get and stay active, at a level that’s right for you. Our activities are suitable for everyone, regardless of where you are in your cancer journey. It also provides an opportunity for you to meet other people in a similar situation, helping reduce the loneliness and isolation often experienced by people in your shoes. It also gives you a chance to talk to people who understand what it’s like living with the disease. The physical activity can be group-based or individually tailored depending on needs. It can be anything from going to the gym, walking, sports classes, gardening, swimming or anything that gets people moving more. Physical activity before, during and after cancer treatment can help prevent and manage some of the effects of treatment, such as fatigue, depression and risks to your heart health. 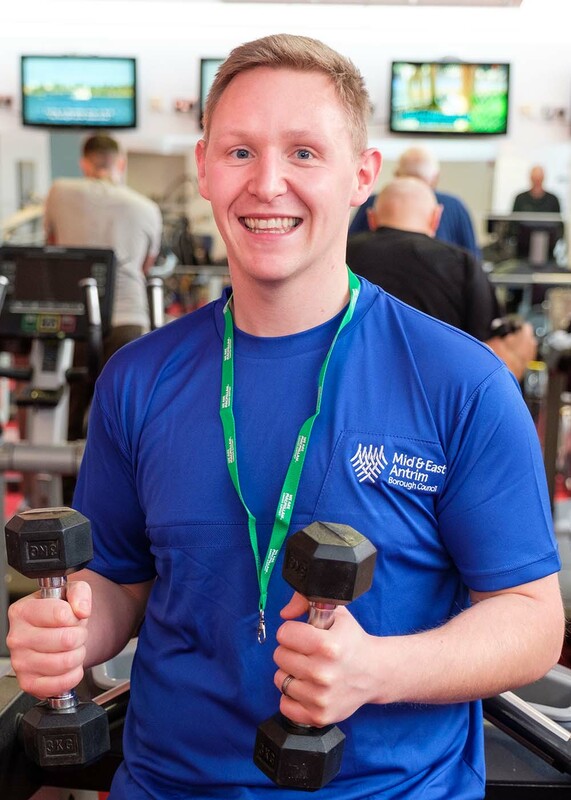 With more than 12 years’ experience in the fitness industry, 8 of those specifically working with people who have cancer, you’re in safe hands with our new Move More Co-ordinator, Aaron Irwin.